At three years old, I was in the camp group called “Thrilled To Be Three” which basically meant that I needed to learn how leave my snuggly car seat at drop off and navigate life in Lower Camp. The days were filled with swim lessons, snacks, naps, and putting our “fingers on the wall” as we roamed the building so my new friends and I would not get lost. Once I entered Middle Camp, I stayed at camp for a longer day and began to choose the activities that I wanted to participate in weekly. There was a new sense of freedom and my friends and I loved all the options. I can still remember the sense of pride I felt when I was first able to swim in the deep end of the pool! As I got older, I found myself thinking about camp throughout the school year. I thought about activities I wanted to do again as well as new activities I wanted to try. In Upper Camp, I looked forward to being dropped off while my counselors were dancing to hilarious music. My friendships grew and I was able to choose electives, and therefore create my “perfect” summer day. I also loved being able to participate in many other programs the camp offered such as Walker’s Woodshop, Daytrippers, Extreme Sports and Peak and Paddle. There was no chance I could get bored with so many options. Being a CIT is an amazing combination of holding on to the last portion of being a camper while learning how to be a counselor. As a CIT you get feedback about your work, and every week you can work with different age group. Being able to work with between Lower, Middle and Upper camp has allowed me to understand my own strengths and weaknesses as well as uncover the places I need to grow. CITs also work together as group and we have our own community. We have lunch together daily and take trips that build upon our emerging leadership role. When I reflect back over the last twelve years, I am grateful to all the counselors that have been so kind to me. I hope to be the type of counselor that brings a smile to campers faces and encourages them to try something new. 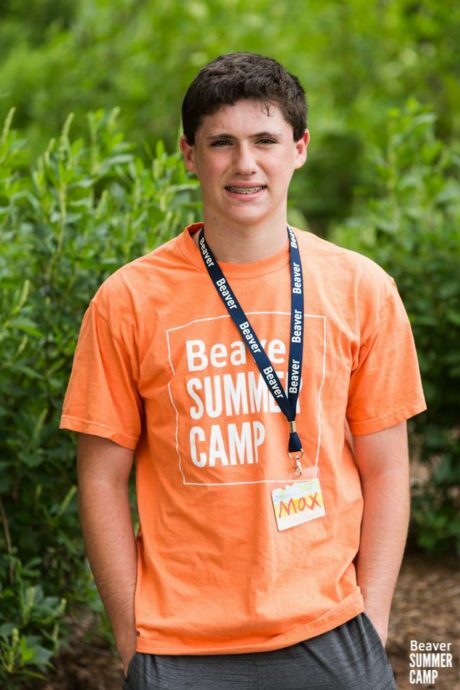 Beaver Summer Camp has helped me develop confidence in sports as well as the arts. Camp has been such an important part of my life, and I am looking forward to more years to come. To learn more information about the Counselor-in-Training program at Beaver. 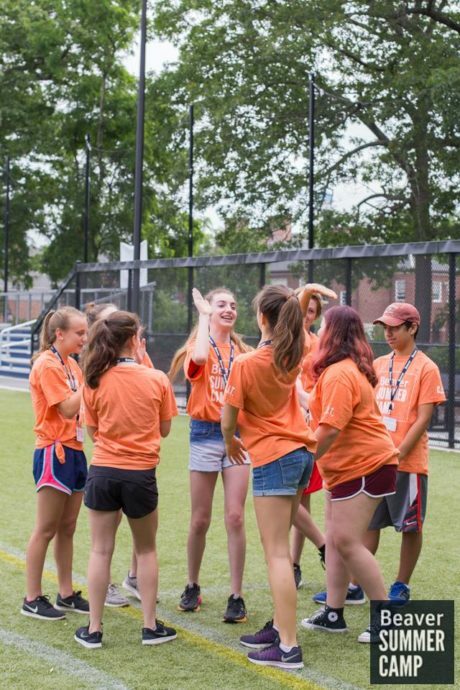 To follow the adventures of this year’s CITs, check on the CIT photo album on Beaver Summer Camp’s Facebook page!